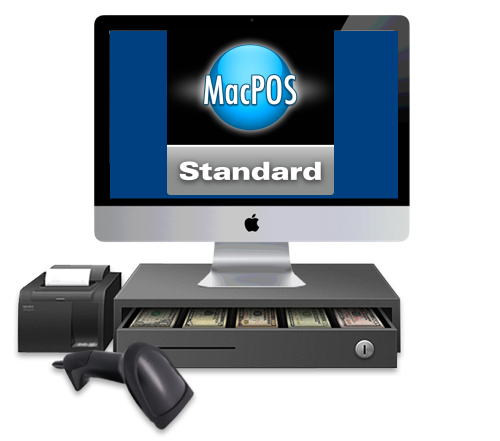 This MacPOS Standard bundles provides a complete point-of-sale solution with MacPOS software, receipt printer and a cash drawer. 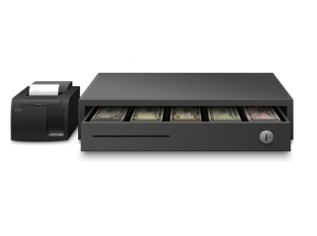 Vantiv/Mercury Payments Credit Card processing is built-in. Requires a merchant account. This bundle does not include the iMac shown in the image which is for illustration only. If you need assistance in setup of the software, data transfer or training, see the Services section.